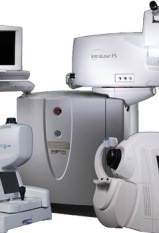 Leading Healthcare and Optical (ophthalmology and optometry) equipment manufacturers count on Veritek to deliver all aspects of post sales service. We also provide support to hundreds of end user locations for equipment that is beyond warranty or out of contract. 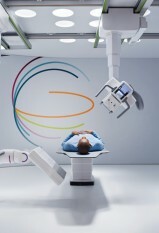 Veritek currently provides planned and reactive maintenance across a range of medical devices. An example being the support of over 1,000 Ultrasound systems on behalf of three equipment manufacturers, located in the NHS, private clinics and other clinical environments. In the Optical sector, Veritek is a leading supplier of after sales service with many thousands of equipment items receiving Helpdesk, preventative maintenance and reactive services. Veritek is a business that is entirely based on a fast and responsive service.We feel that our customers will be as impressed with Veritek as we are – for service, they are best in class.